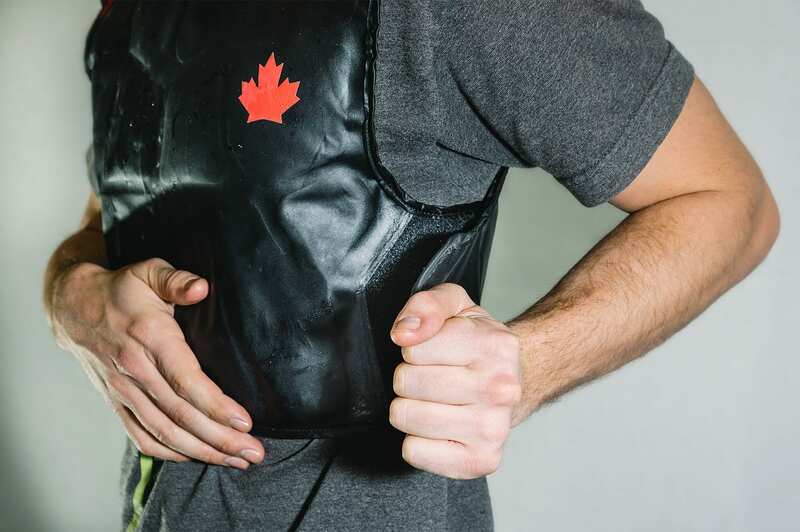 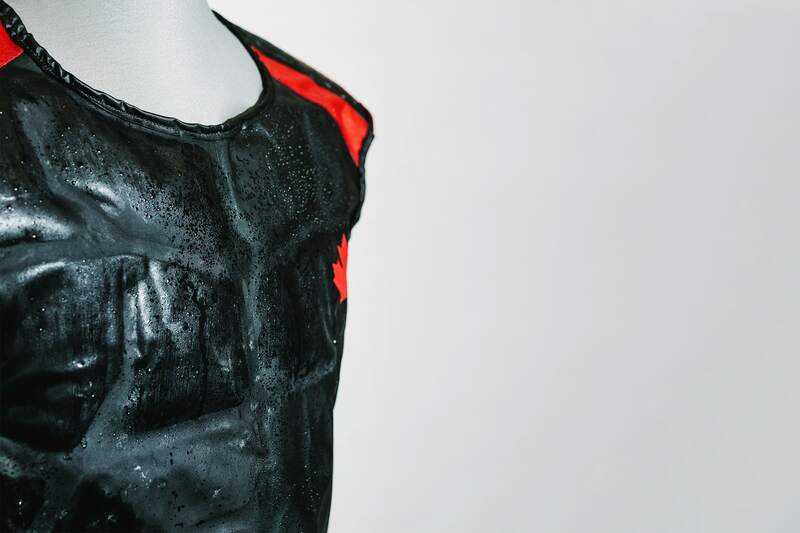 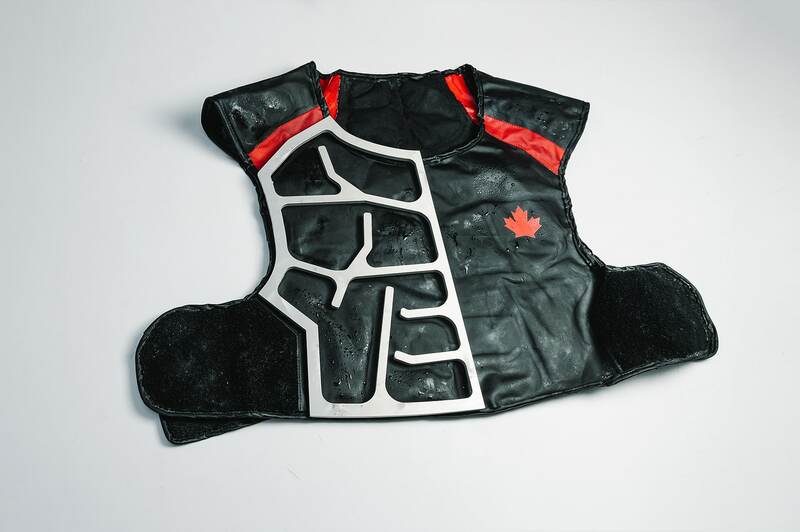 As students from the Wilson School of Design at Kwantlen Polytechnic University, Jaymes Williams (Product Design) and Laura Hutchison (Fashion & Technology) developed unique cooling vests used by the amazing athletes of Team Canada’s Wheelchair Rugby team to help regulate body temperature as they competed in the Rio 2016 Paralympic Games. 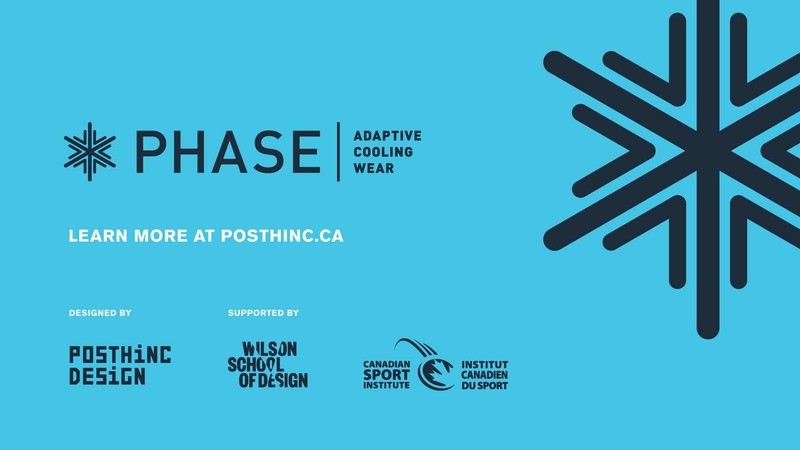 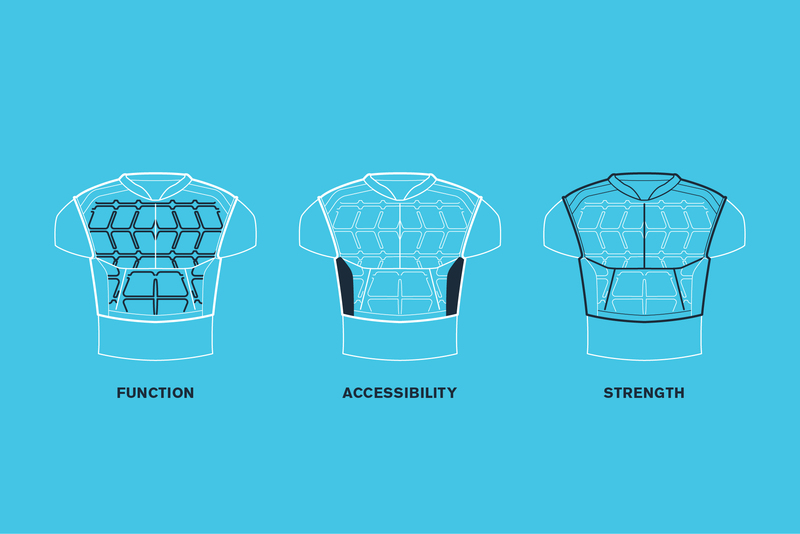 With the vest to be showcased at the 2017 BC Tech Summit and industry interest for further product development growing, the vest needed a proper name and brand for the public to recognize a product focused on user‐centered design targeting athletes with spinal cord injuries. 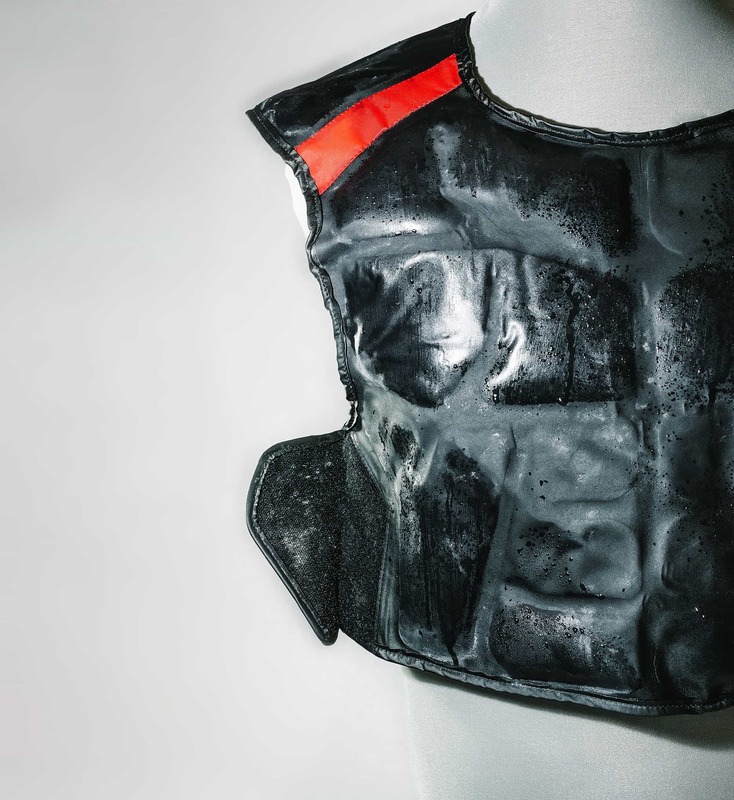 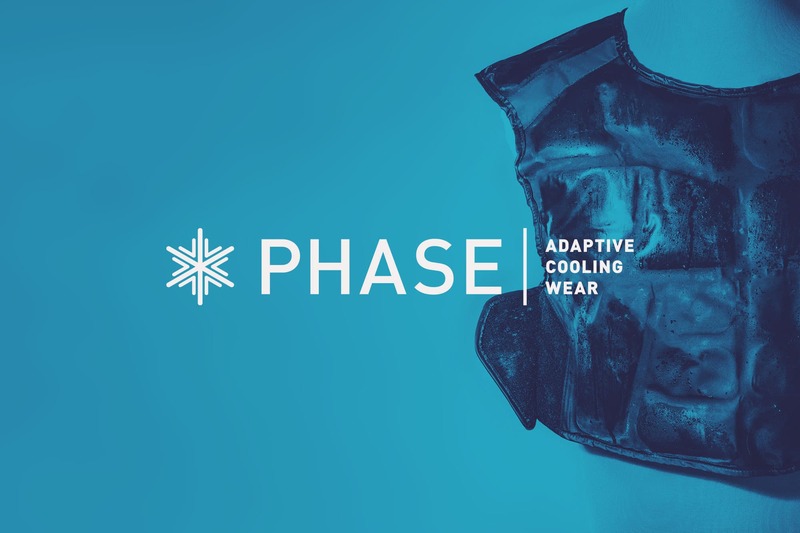 Branding, product photography, and a short promotional video was developed to help launch the vest as a platform for future adaptive cooling wear development and applications.